You got her number, texted, did a Facetime, and even hung out together. You got up the nerve to ask her out. She says she’s interested and all that’s left to do now is get together for an actual date. Hopefully the date goes well and you schedule another one. Then what? 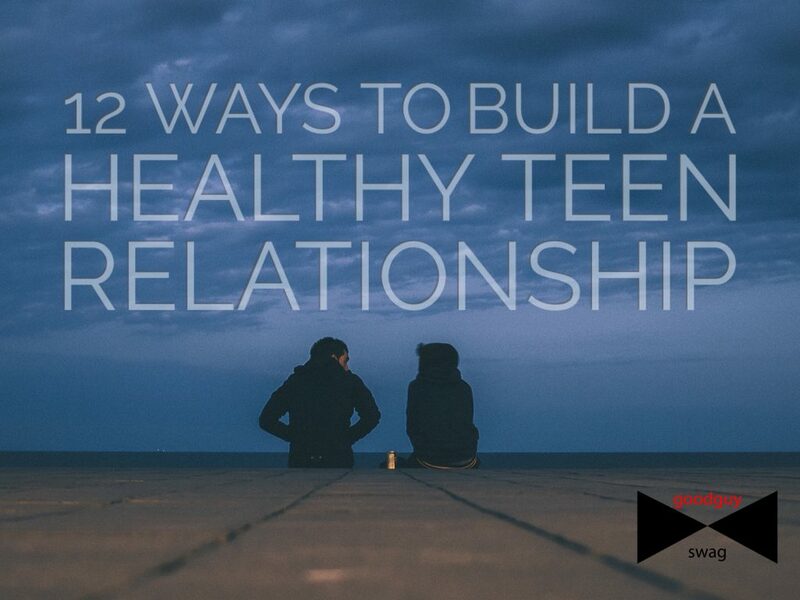 How do you build a healthy teen relationship? For those of us teens that take dating seriously, the fact that most teenage relationships don’t make it through high school is discouraging. Why do they fall apart? The simple answer is most teens aren’t mature enough for a real relationship. We make mistakes and choices that create unhealthy relationships. A healthy teen relationship goes far beyond initial attraction and the “spark” in the beginning. It requires intention. It requires two well rounded people coming together and making choices that create a strong relationship. It’s so important and something so many people wrestle with even though it might seem obvious. Maybe you’re thinking, “So, don’t lie to each other.” Yes, definitely don’t lie to one another. That’s a part of honesty, but it’s only half of being honest. Honesty also entails being authentic all of the time. A large amount of drama enters relationships because the boyfriend or girlfriend either “drops hints” or take their relationship issues to their friends instead of each other. A simple relationship is easier to maintain, and one way to keep a simple relationships is to lay out all the cards on the table. Truth opens the gateway to acceptance. Speaking up about important issues is important. But, making an unnecessary negative comment doesn’t help to build a healthy relationship. Just like honesty entails laying things out, tact entails keeping quiet when you can’t express things in a gentle way. Negative words unspoken can prevent a lot of unnecessary damage. As social media continues to take larger parts of our lives, it’s important to keep in mind exactly WHERE it belongs in our lives. If you want to post a cute picture of the two of you, go for it. But, when you have problems with one another DON’T post your negative feelings anywhere. Your friends on Snapchat, Instagram, Facebook, and Twitter don’t need to know what’s going on. In a solid, healthy relationship the man provides strength to the woman in her times of weakness and vice versa. But, we’re all human and we’re all inherently fallible. You won’t be able to support one another 100% of the time. Maybe because you’re physically too far away. Maybe you’ll both go through individual challenges at the same time. You’re going to have to rely on other relationships in your life or God (if you have spiritual beliefs), and that needs to be understood from the beginning in order to have a healthy romantic relationship. If you have a boyfriend or girlfriend because you depend on them, that’s not going to end well. I know people who feel the “need to belong to someone.” It’s a dangerous mentality and it’s a road that only ever leads to heartbreak or unhealthy attachment. Whoa whoa whoa. We’re just teens. The future’s too far off. I don’t want to think about that. If you are a committed person, that’s great! But rushing into commitment, or anything else in a relationship, doesn’t often do much good. If you can see yourself with the other person far into the future, that’s a great sign. 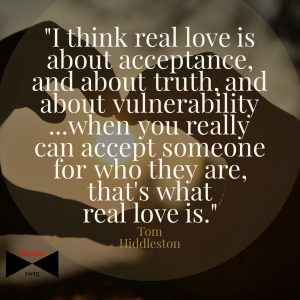 But, it also needs to be understood that love is a marathon, and if you’re a teen there’s only so much you can (and should) do before you reach a certain age. So, take the proverbial slow and steady route. Setting personal boundaries and standards is a mark of a truly mature person. Talk this over in the beginning of the relationship. What are certain things you want to make sure you consistently do? What are certain things you want to be sure you DON’T do? Setting these boundaries definitely goes a long way in having a healthy relationship. And, better yet, telling a good friend or mentor about these boundaries is a great way to stay accountable. Breaking or bending the limits the parents set only serves to make things difficult for everyone (trust me on this one). They’ve loved their child far longer than you have. Going beyond respect and also getting to know the parents can do the relationship a lot of good, too. Our world is so connected now. We can talk to, and even see people thousands of miles away. And yet . . . so many people feel disconnected and lonely. Never make your partner feel alone, especially when you’re with them. Being present for one another is one of the greatest signs of love. Whether it’s for moments of happiness when you celebrate together, or the moments when all is falling apart; be present. It makes all the difference. Build each other up and encourage one another often. This is a world full of negativity, A happy relationship is a bright spot that many will attempt to blot out. So, work like a team. Support one another and to reach out to help other people. When you view each other as partners instead of rivals, a lot of problems regarding the dating game disappear. 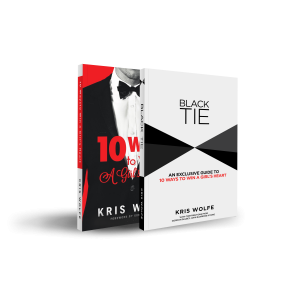 It no longer becomes him vs. her, but him or her vs. life’s challenges. 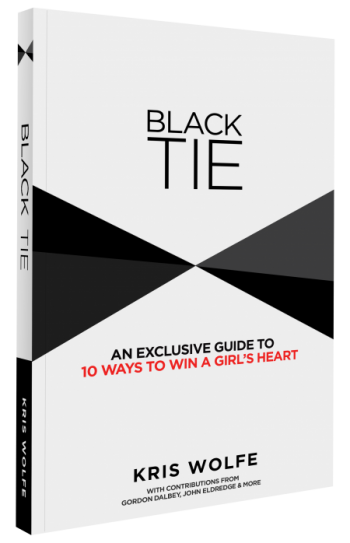 If you feel like you want to be a better man whenever you’re around her, that’s a good sign! But, if your friends are telling you that they don’t like how you become when you’re around your partner, it might be time to re-examine the relationship. Don’t go nagging the other person about their faults and how they need to “fix” them. Set high standards for yourself and for others BEFORE you enter a relationship. The person who is meant for you will step up to the challenge and attempt to meet those standards. Consistently ask these 3 questions: 1. In this relationship, does my partner bring me closer to God? 2. In this relationship, do I bring my partner closer to God? 3. In this relationship, do we bring others closer to God? If the answer is NO to any of these, you need to assess and try to rectify it. Relationships are never easy. Some might argue that teenage relationships are even more difficult. But, I believe with the right mindset, right actions, and pure intentions, teen relationships can be mature, healthy, and lead to a long lasting relationship. Absolutely, man! Thank you for listening to what we have to say! Thanx alot…it will really help.. Thanks! It’s my first relationship and we are both 14 years old. We learnt a lot and love each other and you guided us to making this good relationship even better! How is this trash? It’s helped a lot of people. Do you believe honesty and commitment are trash? If so, I can understand why you wrote the trolling comment. Thanks, Man! Being just 16 I couldn’t figure it out how do I control my relationship. I m out of social media now which is the biggest positive result out. turned out better and happy.keep it up. thank you & my god bless you all : ) !